Alyscia Cunningham is an entrepreneur, author, filmmaker and photographer who has contributed to the Smithsonian, National Geographic, Discovery Channel and AOL. In September 2013 Alyscia self-published Feminine Transitions. 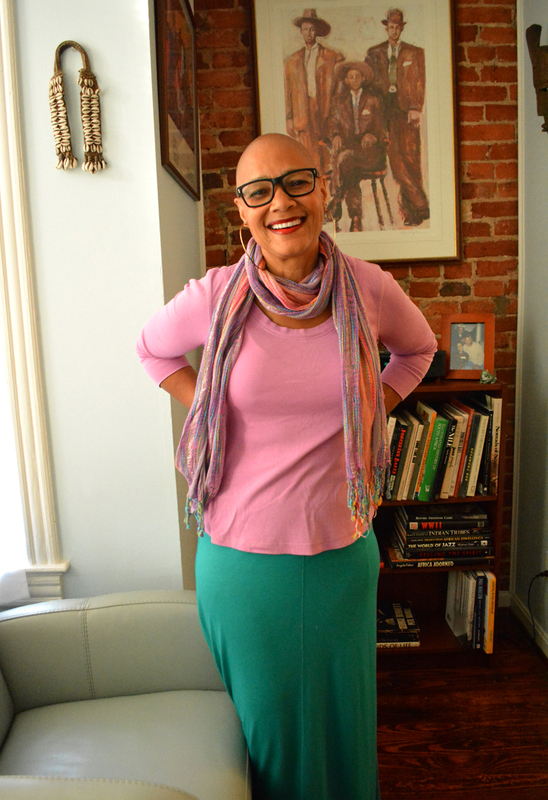 She is currently working on her second book and documentary film titled, I Am More Than My Hair. 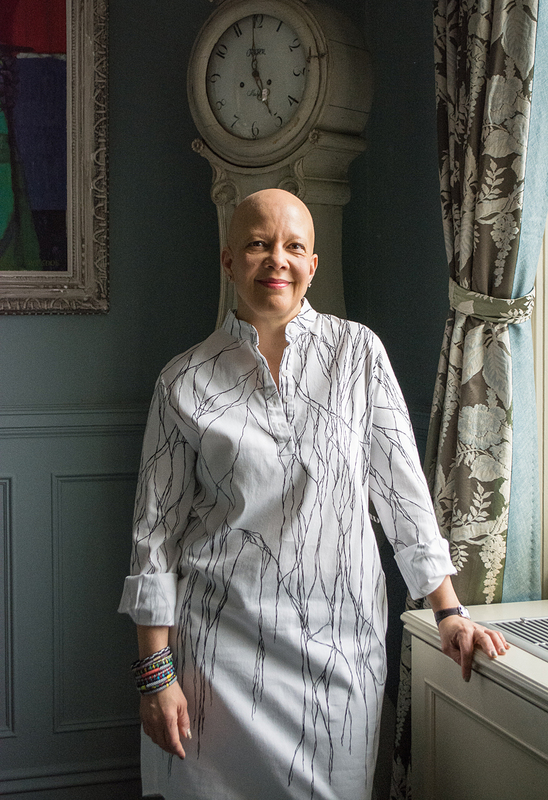 It includes stories of girls and women who've experienced hair loss (alopecia) and redefines beauty standards. Alyscia creates these, and future projects, with the consideration of art for social-impact. Alyscia specializes in promoting our natural beauty because she believes the media does a good job of focusing on our insecurities by bombarding us with ads proclaiming that their appearance without enhancements is inadequate or faulty. Her portraits are unaltered by Photoshop and reveal women as they are naturally, without the façade they put on for others. Her work has been featured in The Huffington Post, Cosmopolitan, Ashton Kutcher’s A Plus.com and Proud2BMe. 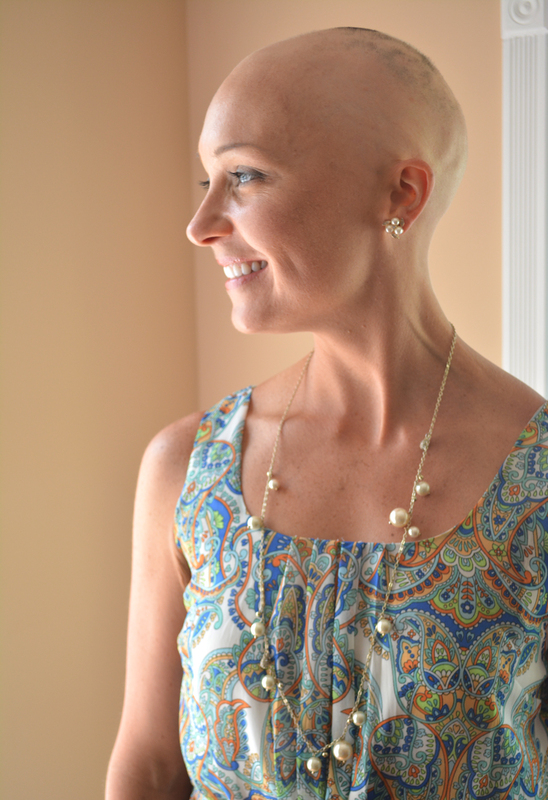 According to Mayo Clinic study, 24% of women equated losing their hair with losing a limb. For some losing their hair is more significant than death itself. From the time we are young, girls are pressured into a set belief of beauty “standards”. Hair is certainly high on the list and is often labeled as our “crown and glory.” Where does this notion fit for a girl with alopecia (partial or complete baldness)? I Am More Than My Hair, is a coffee table book that includes the stories of girls and women who’ve lost their hair due to medical conditions. We are in an era that is shifting when it comes to women and the “ideals” of beauty. Hashtags #BodyPositive, #RealBeauty, #BaldandBeautiful are growing in popularity as our society is becoming more conscious about the negative impacts of the media’s portrayal of beauty within our communities. 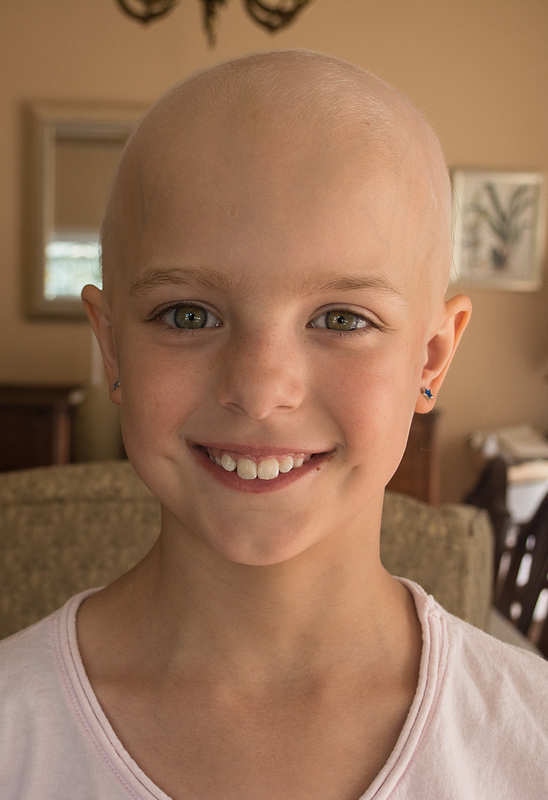 Yet, female baldness it is often misconstrued with cancer, as many are uninformed about the medical term - alopecia.